Before the term Influencer Marketing became popular for sharing social media content, affiliate marketers were utilizing a similar Pay-Per Click (PPC) email strategy called Solo Ads. 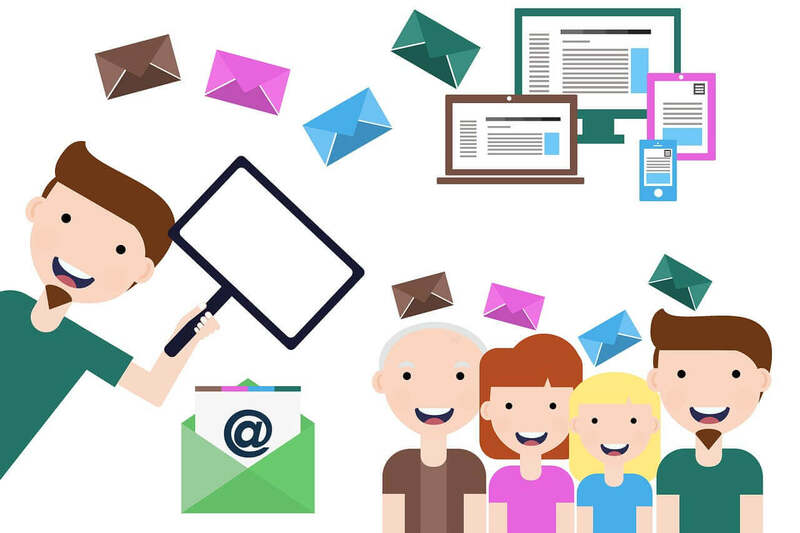 With Solo Ads, you are utilizing the experience and reputation from a larger marketer, who will send an email to their subscribers on your behalf. Solo Ads can be one of the most targeted and cost effective ways to build a large email list fast. However, you need to be very careful when looking for Solo Ad providers. There are a lot of scams of fake companies providing fraudulent clicks or using a spammy email lists that do not meet Can-Spam requirements and can really hurt your reputation. For those who have been in affiliate marketing for a while, you learn through experience how to spot better sellers that actually give quality traffic. SuperiorSolos is a leader in this space that has an excellent reputation after working with tens of thousands of customers. Plus they are generating thousands of new subscribers and day and filtering out junk leads for increased engagement. Why Use Solo Email Ads? 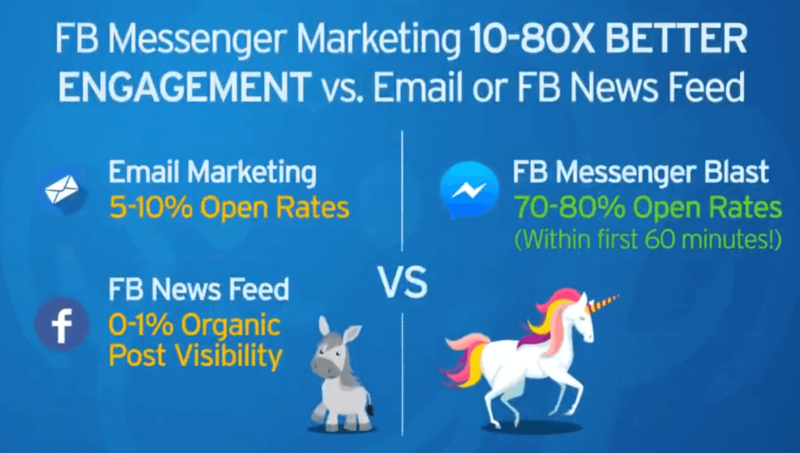 With the rising cost and competition of Facebook & Google Ads, advertisers are looking for different platforms and ways of gaining new subscribers. Targeted Solo Ads work very well because you are targeting a large group of readers that are already interested in learning more about your niche. Its top performing verticals include internet marketing, MLM, business opportunities, Forex, and other business ops. Offering Free downloads with lower priced up- sells, is the best strategy for building your email list. To put this in perspective how effective Solo Ads can be, I wanted to compare them with the price of Facebook Ads. In a recent survey WordStream has stated that the average Cost-Per Click (for all industries) was $1.72 in 2017 and had an average opt-om rate of just 9.21%. When you compare the cost of an email click from a Solo ads (of approx. 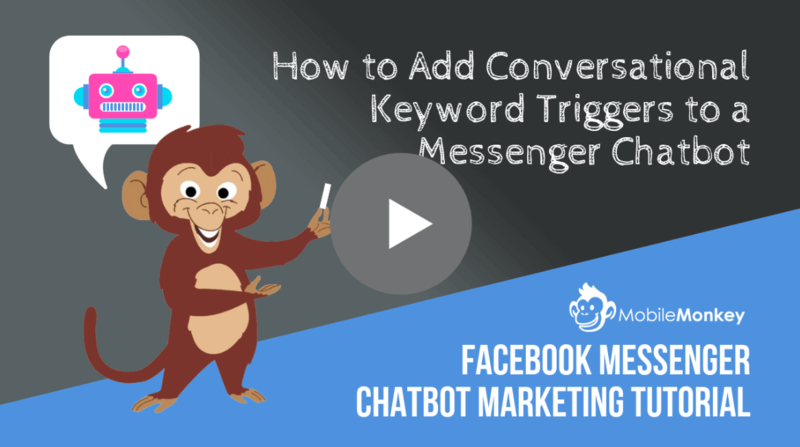 $.65 ) with an average opt-in rate of 30%-50%, it is no secret why many of the top marketers are utilizing this strategy for a much higher ROI. SuperiorSolos.com is one of the top providers in the industry, and has been delivering targeted Solo Ad traffic since 2014. Their CEO Mark Elali has been in this internet marketing space since 2007, and mastered paid traffic and SEO from his previous eCommerce businesses. This knowledge lead him specializing in email marketing and focusing on Solo Ads. Their business currently adds 1000's of new subscribers daily to their email list from their own Google ads, Facebook ads, SEO, and blogs. Everything they do is Can-Spam complaint and all prospects are 100% opt-in. This is one of the reasons they have such amazing reviews online. SuperiorSolos say it best... "Solo ads are a double edged sword if you don't buy from reputable seller. It can be the best thing that ever happened to your online business. But if you’re not careful, you can easily lose thousands of dollars on fake clicks!" Most of the disadvantages come from re-sellers and brokers who do not own the lists, and have no control over the quality of leads they sell. This leads to fake clicks, bought lists, and therefore junk leads. There are marketplaces with thousands of sellers and re-sellers and brokers and very few you can trust. Even though SuperiorSolos can not guarantee how the leads will react to your offer, they can guarantee 100% real targeted and engaged traffic. There are a lot of ways to detect fake clicks and invalid activity if you providers chooses to do their own due diligence. 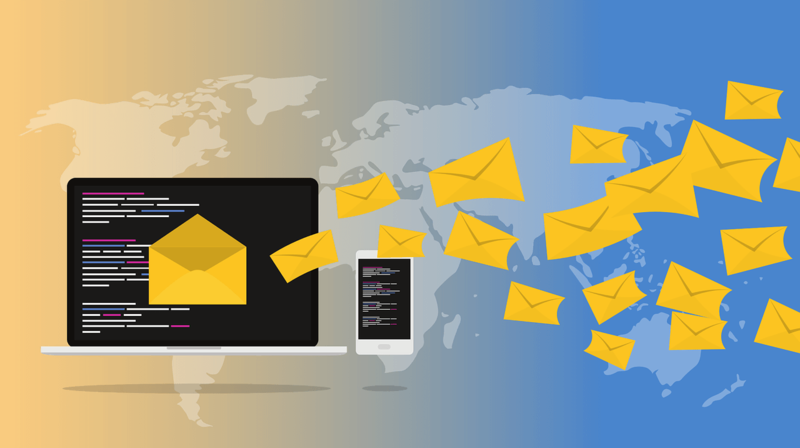 Some of the things to look for include the same IP address, duplicate clicking, fake email addresses, not opening emails after subscribing, and high bounce rates. These fraudulent clicks are a massive problem, but believe it or not there are a lot things that providers can to reduce if not eliminate all fake traffic. The team at SuperiorSolos knows how much of an issue this is in the Solo Ad industry, and use a combination of automated tracking systems (Click Magic) and real world experience to combat this. 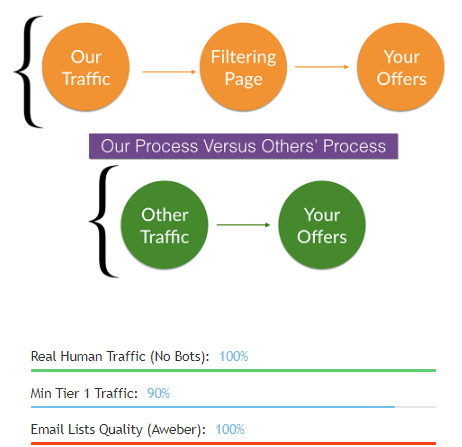 By owning their own email list, and filtering traffic before reaching your offer, they offer a 100% guarantee for real traffic. This is why I not only recommend SuperiorSolos for this, but warn of other providers that all claim to do this, but are re-sellers and brokers with no control over their lists. What Does It Take To Be Successful with Solo Ads? It is very easy to get started with SuperiorSolos. Just navigate over to their website, and choose your niche to get started. 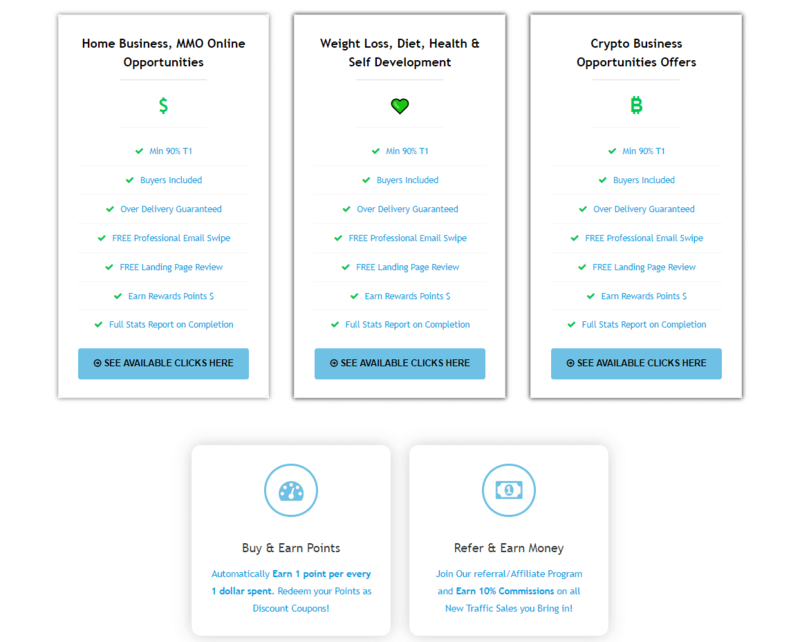 They have Make Money (home businesses), Weight loss and Fitness, or Business (Crypto Forex) niches to choose from. Once you know your niche, see their pricing and packages below to get started. If you have any questions, make sure to reach out to their support as they include a free landing page review and will give you some tips on writing content for their audience. This is why it is beneficial to deal with someone that actually owns the list, instead of a re-seller or broker as we mentioned previously. Like most companies, they make it very easy for you to pay for their services. Payments are processed securely through Stripe and they accept (Visa, Masertcard, American Express). They also work with Paypal, and if none of those sources work even accept Bitcoin. All details and refund policy are listed on their FAQ page. They have rewards program where buyers get points and then they convert points to coupon and use them when they re order in the future, it's super popular and some marketers save thousands a month ... And also they have an affiliate program where we pay 10% on new sales coming in. Solo Ads may not suitable for all businesses, but for those interested in list-building it can be extremely valuable. I rated SuperiorSolos a 5 star review (kind of a big deal) for the category of Solo Ads in the email marketing niche. I have friends who have used them personally and continue to use their services. For any other questions, please read the full details on their website at www.superiorsolos.com. I suggest first trying their starter pack (200 clicks) to determine if this is a marketing strategy that will work for your business.